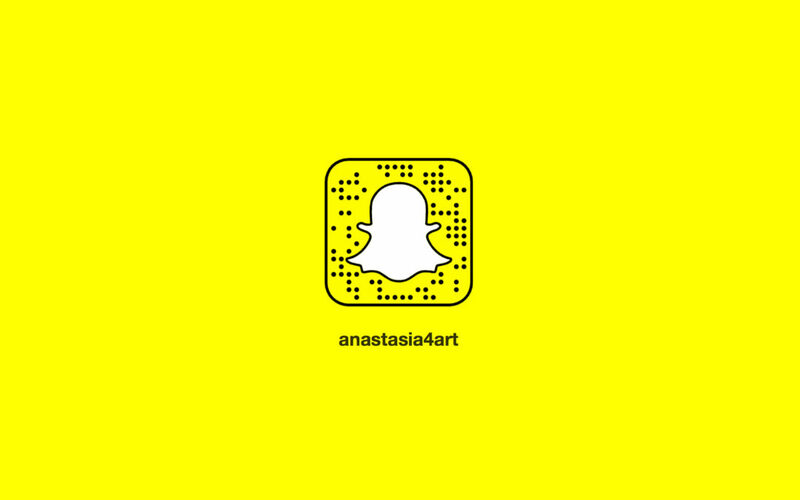 On 15th of July 2016 I will begin a new art project about friendship and loss, performed on the social media platform Snapchat. Each day I spend in my native Estonia I will share a video on my Snapchat Story, which in the end will form a 10 minute long video chain. The story begins with a friendship of many years, abruptly severed for reasons unknown. For over a year now I have been mysteriously ghosted by my former best friend. I have tried reaching out to her, but to no avail. I feel quite hurt and betrayed. I am completely heartbroken over this, actually. I wanted to make an artwork that was deeply personal and rooted in who i am and my state of mind. And I also wanted to make an artwork that unfolds in time, that takes place over a prolonged period. The Mattress Performance (Carry That Weight) by Emma Sulkowicz inspired me to make something that would present a daily challenge; something akin to the burden weighing on me — that might dissipate through acknowledgment, sharing and time. Considering how much of our lives we spend in the digital world it seemed natural to choose a social media channel as the medium for this piece. I like Snapchat because it is very direct, intimate and face-to-face. But at the same time it is so impermanent and indifferent. It also presents interesting challenges since all videos are limited to 10 seconds and all content disappears after 24 hours. The ephemeral nature of the platform makes it easier to be truly honest and vulnerable. It will also emphasize the passage of time. The result will be a poetic video chain — only one 10-second link visible at a time but nevertheless connected throughout. The audience has to piece daily snippets together like a puzzle; the way I have been attempting to piece together the puzzle of what went wrong in my friendship. I am hoping that the audience will share their personal experiences with me and perhaps give advice or even just words of encouragement. It is also my hope that during the time I spend in Estonia my friend and I will restore some semblance of a relationship. I will gladly accept any form of contact. However, I am preparing myself for the worst, meaning that this project may well be a farewell letter and a way for me to deal with the heartbreak of losing a best friend. I am inviting you to follow my journey on Snapchat as it unfolds during this summer, from July 15 until September 2. I will be very grateful for your support! Below is a quick Snapchat ‘screen test’ I did to determine whether the idea was doable. This may or may not be representative of what the actual project will look like.